Performance and Modified Exhaust Systems can be one of your biggest nightmares to get right. But now all you have to do is pick up your phone and call John Taylor at the A44 Exhaust Centre, then all your Problems are solved. You get a Warm Welcome, 40 Years + of Experience, just tell them what you want and get more than you Expect. Aluminium motorsport components and equipment including fuel cells, headers, aluminium pipe sets, silicone hoses, Prolock hose clamps, intercoolers, fuel efficient devices. 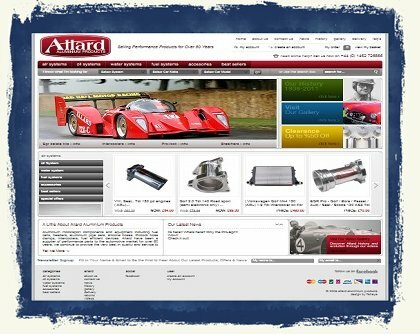 Allard have been a supplier of performance parts to the automotive market for over 60 years, they continue to provide the very best in quality and service to their customers. 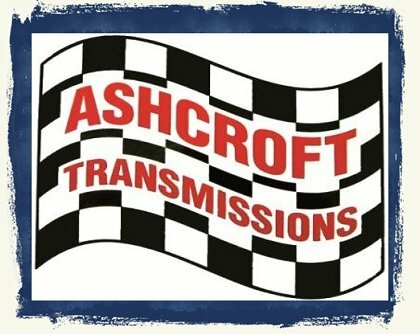 Ashcroft Transmissions have been trading since 1988 originally as "Automatic Conversions" and have during this time built an 'excellent' reputation, both in the UK and overseas as the leading supplier of remanufactured gearboxes, transfer cases and differentials for the Land Rover marque. They also supply their own design of heavy duty axle parts including diff centres, CV's, halfshafts, ring and pinions and a variety of other specialist products for Land Rover 4x4 vehicles. 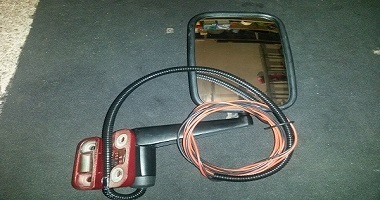 Buzz Racing has a range of accessories from lights, to wheels and tyres right through to winches. Event Support and Preperation! 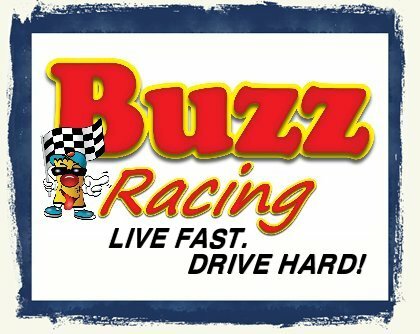 Buzz Racing's knowledge extends to first hand experiences, having contested the FIA JERC championship. They have the knowledge whether it be service or vehicle setup. 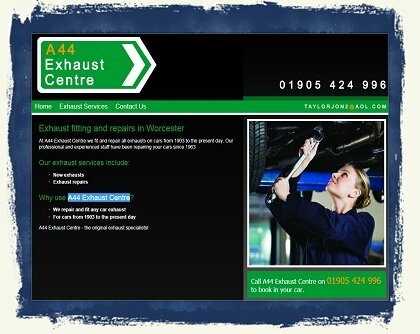 Experience in Vehicle preparation and vehicle setup are all part of their wealth of knowledge. 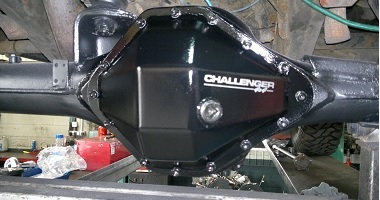 Challenger 4x4 has been running for over 20 years. The team have a wealth of experience in servicing, repairing, off road preparation and maintaining all makes and models of Land Rovers. 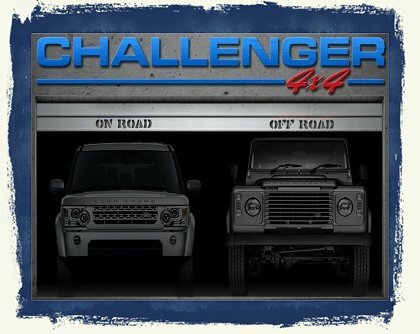 Challenger 4X4 offer custom fabrication, off road/expedition and competition preparation. 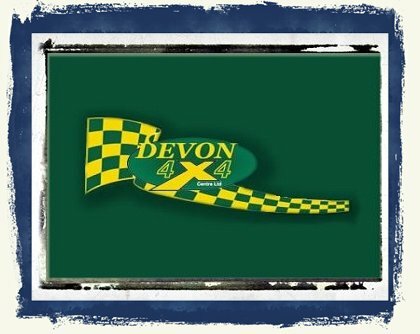 Devon 4x4 are a specialist 4x4 vehicle company offering a complete range of services and 4x4 accessories and 4x4 spares for owners and enthusiasts of all makes of 4x4 and off-road vehicles. From the supply of 4x4 accessories, complete vehicles, 4x4 specialist parts, replacement 4x4 spares and preparation equipment through to servicing and full-turnkey workshop services. Fletchers Arcade has been at the Lickey Hills since 1920. Providing entertainment and gaming to millions and many generations of not only just Midlands folk, but also visitors from most corners of the World. 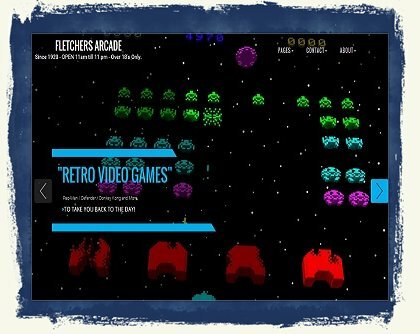 Over the decades Fletchers Arcades many types and styles of coin operated games have changed and evolved to keep up with changing social trends. 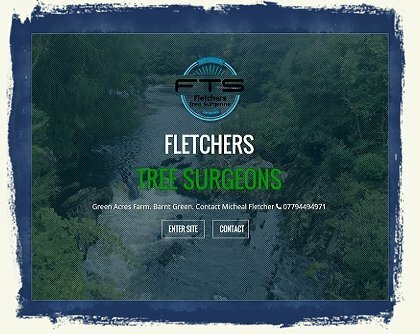 Established in 2008, Fletchers Tree Surgeons have gone from strength to strength. Now working with a team of 8 fully skilled and certificated members, FTS offer a full range of arboriculture services throughout the West Midlands and Worcestershire areas. With the capacity to handle all your tree surgery needs you'll be in safe hands with all the maintenance and consistency qualities you would expect. All at affordable prices. 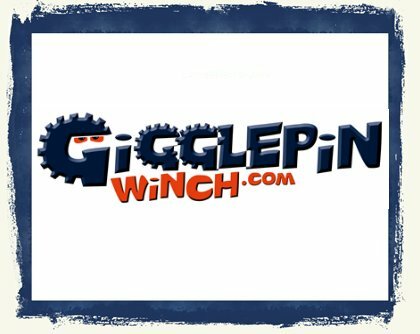 Gigglepin have been manufacturing Winches and Winch Upgrades since 2003. 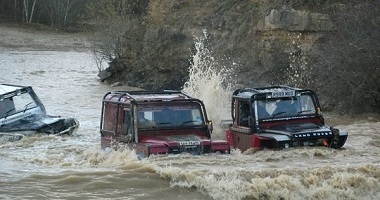 Still at the forefront of competition winching, Gigglepin winches have, and still are, winning competitions worldwide. The workshop facilities have dedicated project bays for each vehicle. 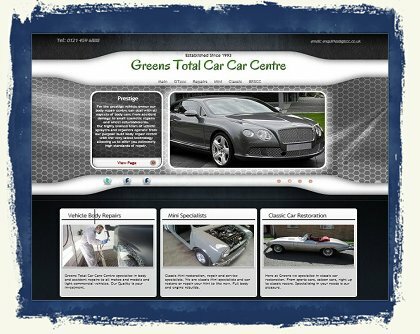 Gwyn Lewis’s garage and work shop is based in Llanfair Caereinion which is near Welshpool in Powys, Mid Wales. It is a well established family business run by Gwyn, who started his own business in 1984 when he was 16 years old. Most of the items are designed and made in house so quality is always assured. 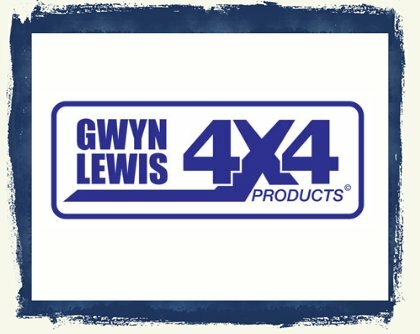 Gwyn’s off road expertise is well known and through competing in events he knows what the off roader requires. 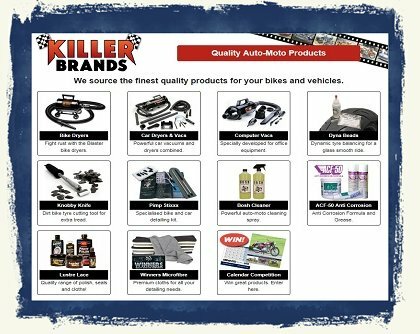 Sourcing the finest quality products for your bikes and vehicles. Fight rust with the Blaster bike dryers. Powerful car vacuums and dryers combined. ACF-50 Anti corrosion formula and Grease. Lustre Lace, a quality range of polish, seals and cloths. 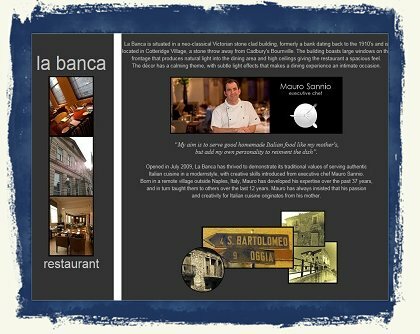 Italian family run by Mauro Sannio and his team. Fully licensed restaurant, serving authentic Italian cuisine with a refined twist of elegance. 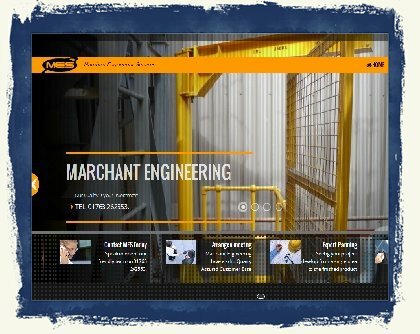 Marchant Engineering Services Ltd was established in 1986 and has a wealth of experience in the steel fabrication industry. MES specialise in the manufacture and installation of industrial pipe work and steel fabrications. 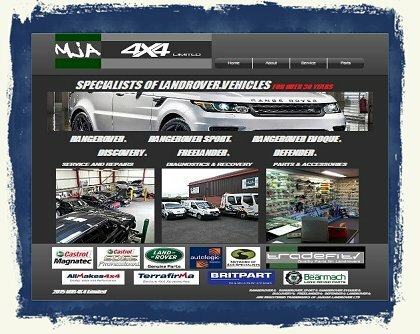 MJA was founded back in 1983 and was opened to serve the local Landrover owner community with a good alternative to main dealer service and repair. 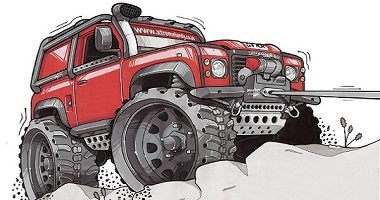 The company was essentially built on the back of Mark Allards love of off-road competition and production of off-road race vehicles which spanned a career for of over 15 years. 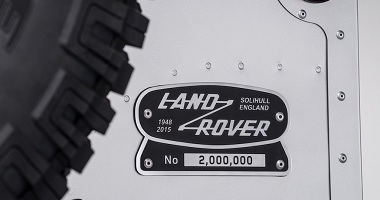 Innovative and practical products for your Land Rover, inspired by their own ideas and imagination. 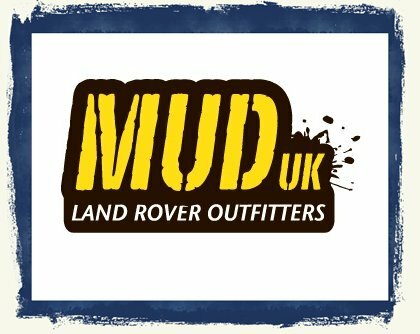 MUD-UK is an off-road outfitter based in the heart of the Pennines specialising in the design and manufacture of an exclusive range of innovative products aimed primarily at the Land Rover Defenders. Paul Brown has over 17 years experience working for some of the leading 4x4 companies in the country. 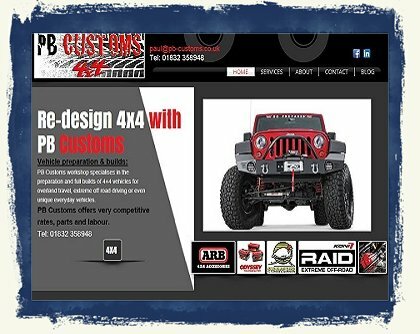 As the owner of PB Customs he possess a comprehensive experience in most aspects of the 4x4 world, bringing passion and proven experience in to the workplace. Paul is a keen off roader, taking part and crewing in challenge off road events and prepairing vehicles to compete in the highest level's of competition in the world. 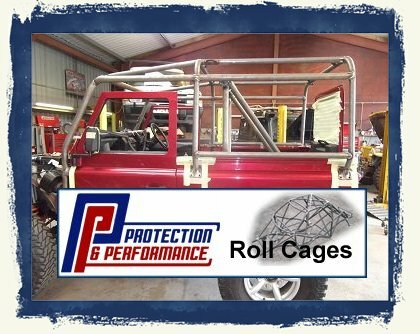 Protection & Performance concentrate on the motorsport design of roll cages. They have been preparing vehicles for motorsport since 1989 and concentrate mainly on the design and fabrication of specialist roll cages. They are the market leaders in 4×4 and off road roll cage production, supplying many OE manufacturers, government agencies and blue chip companies all over the world for health & safety, expedition and competition. 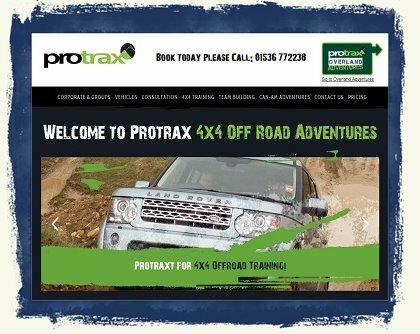 Pro-Trax has over 18 years experience in the field of off road and all 4x4 training to ensure they can exceed most clients requirements. 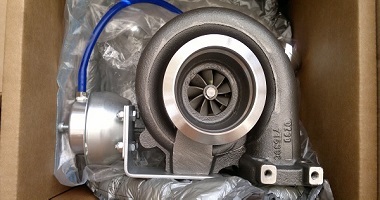 For more exciting information from Pro-Trax please visit their web site. Silverline Wheels and Tyres have one of the most comprehensive ranges of aluminium alloy wheels in the UK for 4x4's and SUV's. Whatever the style or finish, there will be something there for you to put the finishing touches on your Vehicle. 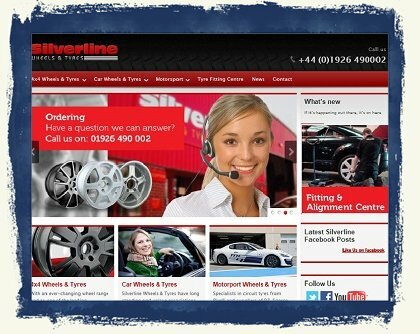 As one of the leading independent tyre companies in the country, it's fair to say that Silverline have a long standing and unique association with not just all the major tyre brands, but some of the best quality and most prestigious wheels manufactures around the world today.